Jeff advises clients on the acquisition, development, financing, operation and disposition of commercial real estate, with emphasis on mixed-use projects and self-storage facilities. Jeff also assists clients with debt and equity financings and corporate structuring. 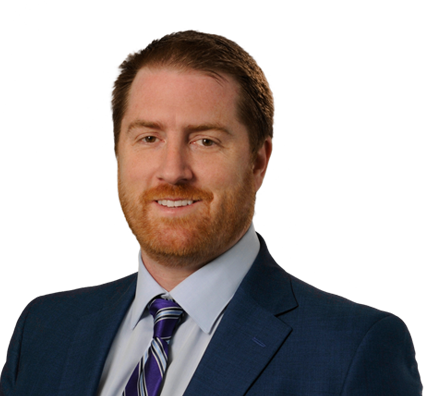 Before joining the firm, Jeff served as associate counsel for a Denver-based registered investment adviser with more than $100 million assets under management, where he participated in the structuring, forming and closing of multiple hedge funds and real estate related venture capital investments. Real estate counsel to a publicly traded self-storage REIT in connection with the acquisition and disposition of self-storage facilities located throughout the United States with transactions ranging in size from a single self-storage facility to large multi-state portfolios. Led a team of six in the representation of the acquisition of a 12 state, 66 facility portfolio, valued at $630 million. Represented developer with the acquisition, financing and development of a $55 million apartment complex in Lakewood, CO.